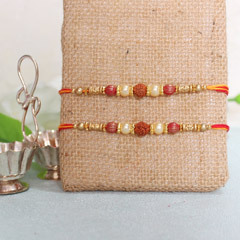 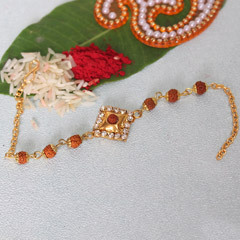 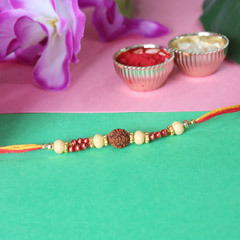 Rudraksha rakhis are the divine threads of a bond between brothers and sisters. 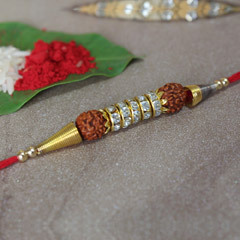 Rudraksha is a bead that contains divine powers and protects its wearer from misfortune and harms. 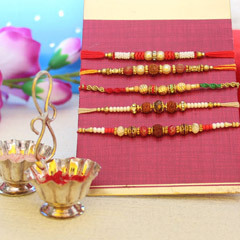 It also brings about fortune and goodness in their lives. 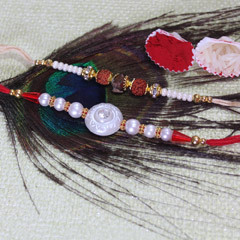 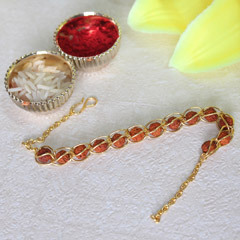 Show your brother that you wish the best for him by sending a Rudraksha rakhi to him. 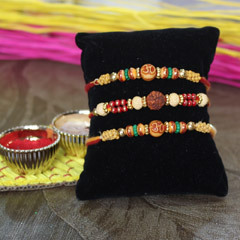 Wish him health, prosperity, and happiness through this powerful rakhi. 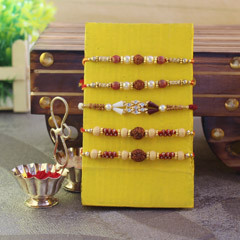 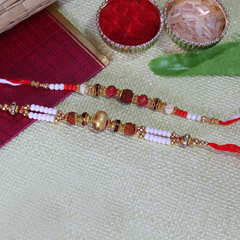 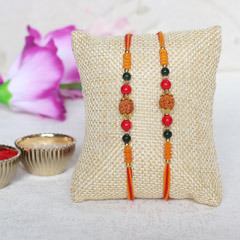 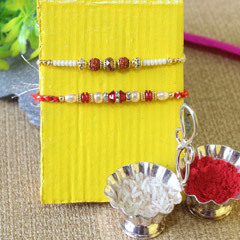 We have a wide range of rakhis in our set of Rudraksha rakhis that will help you to choose one that your brother needs. 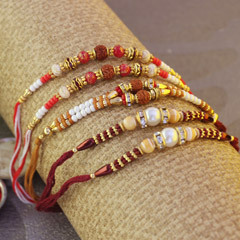 Different beads of Rudraksha have different divine powers so select what you want for your brother and you will not be disappointed. 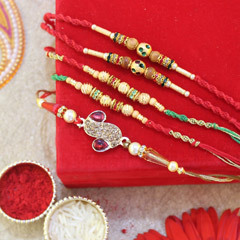 We also offer combination packs where you can send sweets and other gifts along with the rakhi to lift your brother’s mood even higher. 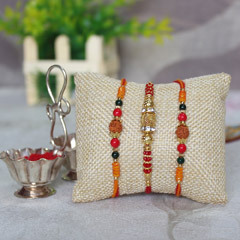 Just imagine the smile on your brother’s face when he would receive the special gifts you sent to him. 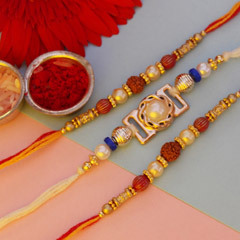 We will make sure that your rakhi and the accompanying love reach him on time by providing with the best delivery service. 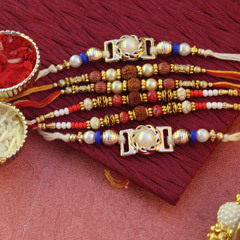 The delivery does not come with extra charges so the only thing you need to worry about is what you want us to deliver. 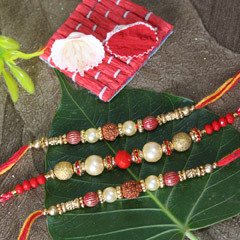 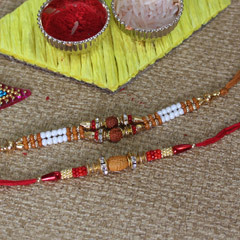 We hope our wide assortment of rakhis help you to share the love on Raksha Bandhan.